Cards 4 Canines - Gone To The Dogs Rescue Inc.
Join us for a fun night of poker, all while helping homeless pups. 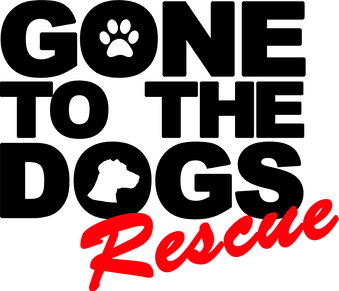 Gone to the Dogs Rescue is a local 501©3 dog rescue charity, saving the #underdogs, rescuing them from euthanasia, rehabilitating them along their journey to greatness and rehoming them with AWESOME families! Even with the healthiest dogs we rescue, vet bills can cost anywhere from $300 - $500. All proceeds go directly to vet bills! Tickets include food and drinks. The event is at Subaru Pacific in Hawthorne (right across from Costco). Buy In is $60 for $1000 chip play. **Early Bird Special** Buy tickets BEFORE 8/31/2018 and receive BONUS $500 in chips! Sponsorships are also available. Please contact milanicomm@gmail.com for more information.